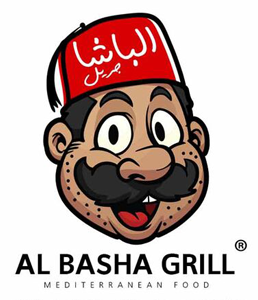 Online ordering menu for AL BASHA GRILL. Welcome to Albasha Grill Restaurant in Denver. We are serving the authentic Mediterranean Cuisines in Denver. Our specialties include Stuffed Grape Leaves, Chicken Shawarma Plate and Gyro Sandwich. Albasha Grill Restaurant is located on 2260 S Quebec St. Ordering online for delivery and carryout are available right now!